The on demand taxi businesses are growing rapidly and are best option to expand your business outcomes. The best example of a successful on demand taxi business is Uber, which is used by millions of people worldwide. 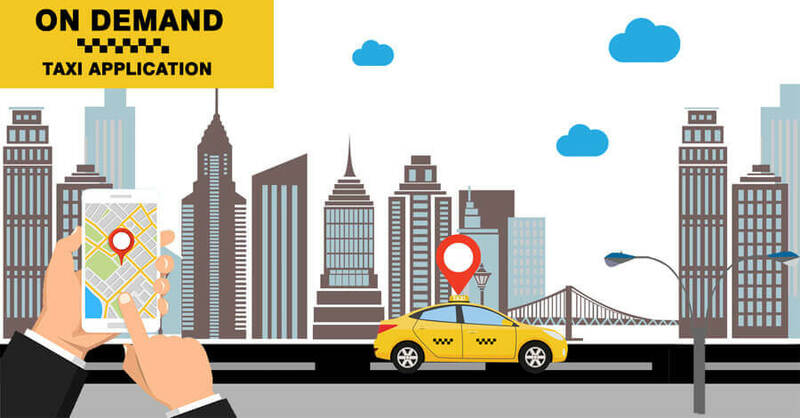 It requires a huge amount of efforts in getting an on demand taxi app built and make it function more effectively. You may think that ‘How to ensure Uber like App Development?" Here is a thing you need to know before getting your Uber-like app developed that you will have to build two different apps, which will be connected to the admin portal. One is for the drivers and the other is for passengers. “Mobile is so important; put your best people on mobile. If you don’t have a mobile strategy, you are no longer relevant.” – Eric Schmidt, former CEO, Google. What customers can benefit from this? User Experience (UX) design – UX design is the experience that the users get while using the app. The user must be able to grasp what the company wants to let them know. UX designing includes the entire process of integrating the product, branding, design, usability and function. Make sure that the company you are interviewing with, understands your business idea. The company should be able to form the idea into an app and also be creative and innovative enough to enhance the user engagement. Why, What and How of UX Design. Why: Motivations values and reviews. ArchitectureYou will need scalable and enterprise-grade technology-oriented software architecture for your on demand taxi app. The Key success factor of the on demand taxi business is that the industry has a huge difference in demand and supply. The on demand app marketing strategy, is multi-dimensional and innovative, as it will have multiple business stages and the business will have to change the strategy accordingly.